A Teacher's Idea: Back To School With Amazing Savings! 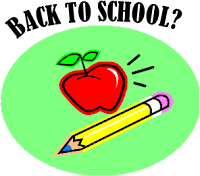 Before you start buying school supplies anywhere else check out AMAZIN' discounts at AMAZON. Click any of the offers below for your link to super, super savings!